I've written in the past about collaboration not being a soft option in teaching. Collaboration, when done properly requires great skill and facilitation. It is not about blindly building a social adult culture where everyone backs each other regardless. True collaboration is about building a culture where everyone on a team is working towards the same vision and everyone on the team is prepared to hold everyone else in the team to that vision. It's about building more, and better, together than you could possibly do by yourself. Lately I've been doing a lot of thinking about the push we have in many schools to develop a real self direction and self determination of learning in our students. 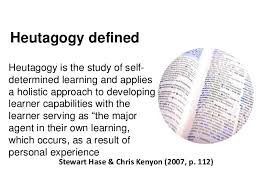 Just like when we first started developing collaborative practice in schools this was sometimes mistaken for a developing a social adult culture of blind support and agreement for all, I can see the possibility of misunderstanding self directed learning and it becoming a reason to become complacent about student learning and achievement. To accept anything goes because we are committed to a journey towards student self determination is to completely misunderstand the reason that empowering our young people to think and direct themselves is so vital for their future. We still need to have high expectations of the learning our young people can do, and we need to help them develop their ability to direct their life- including their own learning. Its not about preparing them for life after school. Its about empowering them to make the most of their life right now, in order to develop the best skills possible for their future life. We need to work carefully with each young person to empower then to aim high, and we need to use a range of indicators with which to identify the success of those aims. Those indicators might include a growing satisfaction with personal achievements, a growing sense of taking a rightful place in the world, and other such intrinsic motivations. Yet they may also include more traditional measures of success such as learning being measured against standards and other extrinsic motivations. The act of teaching is highly complex, and the emergence of empowering students towards a self management, and ultimately self direction of their own learning has only made the role of a teacher even more complex. Opportunities for all teaching strategies- direct instruction, coaching, mentoring, facilitation, consultation must be sought, identified and acted upon, sometimes simultaneously with one learner or multiple learners at the same time. Knowing when to move from one to the other is a complex mix of knowledge, behaviours and instinct. Knowledge of human development, knowledge of the learning process, knowledge of content and knowledge of the learner all interplay. Relationships are really important. So is learning. And balancing those is tricky. If we teach as a purely emotional task- our teaching can become social at best and narcissistic at worse. 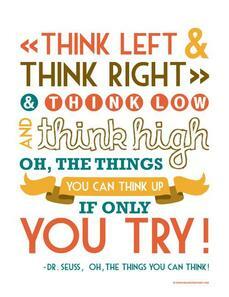 Without high expectations the learning is possible but it becomes unintentional. In addition if we don't hold those with which we develop strong relationships to account for the way they treat others, then a culture of dependency on us and exclusivity of our relationship can develop. When your individual success as a teacher is dependent on a balancing act of developing strong positive relationships with students, but also holding high expectations of what they can achieve and holding them to these high expectations it is no longer possible to just move through the motions of compliance to a set of actions that will guarantee your success. Teachers looking for tick-box sets of actions will struggle with developing self directed learners. Each young person is different. If we want to empower our young people in our classrooms today to take direction and responsibility for themselves then we need to develop positive relationships that also have a sense of expectation inherent in those relationships for how we will treat others and how we will learn and demonstrate our achievements. We need to ensure we do not replace a culture of compliance for our learners with a culture of complacency. We need powerful positive relationships, with developed personalised expectations and we need to develop a culture of care and confidence, of capacity and capability. Kia ora koutou. A Director of Learning at Haeata Community Campus in Christchurch (opening 2017), I have previously been a Principal at Te Karaa Area School out of Gisborne, Hataitai School, in Wellington, International School Nadi in Fiji and Rangiwahia School in northern Manawatu. I have also taught in Paihia, Waiheke Island, Paeroa and New Plymouth. 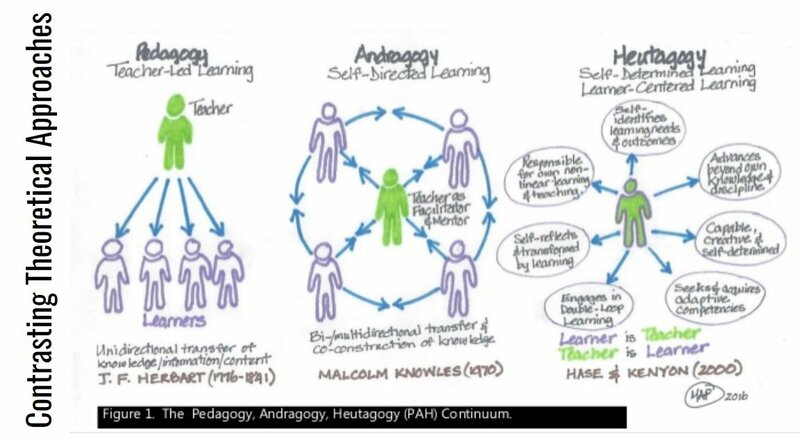 I am really passionate about school learning being authentic real-life learning and about truly involving learners in the learning experience- I see learner choice and co-construction of learning as a vital link of the learning chain. I love the concept of seamless learning- as allowed by the area school concept with learners from Year 1(5 years) through to Year 13 (18 years) learning in the same school.